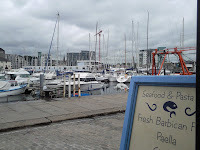 Having just blogged about eating out in Plymouth it seemed only fair that I should now blog about take-aways in Plymouth. OK, so most take-aways don't really provide much healthy food but there are a few exceptions and let's face it the odd take-away isn't going to kill us as long as we eat them in moderation. One of my most favourite and most indulgent take-away's has to be Pizza and there is no finer pizza delivery place than the aroma-wood-fired pizza establishment in Regent Street. 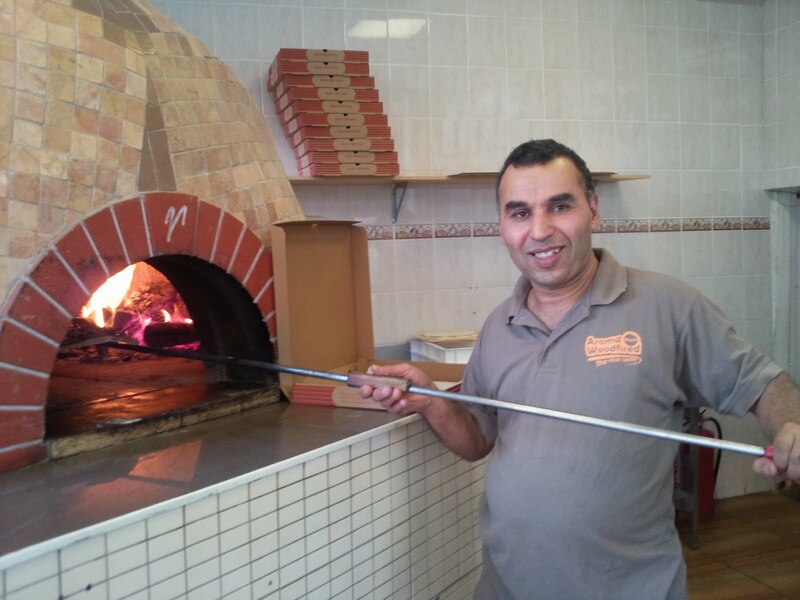 This independent business has its own purpose built pizza oven and they even bake their own tomato sauce, the range of toppings available is amazing and they currently offer a buy one get one free offer on all pizzas. Once you have sampled one of their delicious pizzas you will never want to eat from Dominoes or Pizza hut ever again. If Indian food is more your thing then look no further than the Spice Well. This restaurant offers traditional dishes as well as gorgeous specialities such as Nawabe and Jhinga La-Jawab. This really is a great take-away that also has a restaurant if eating in is more your thing. If its fish and chips you are after then you have to visit Plymouth's finest West Hoe Fryers in Radford Street, West Hoe. 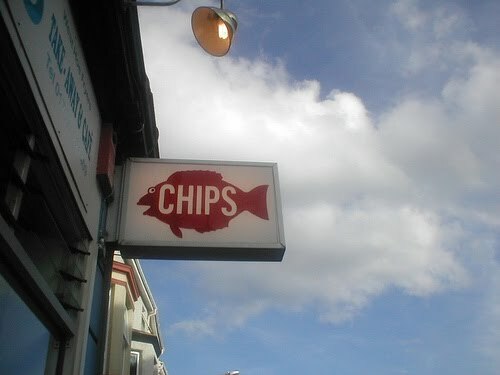 I am not actually a big fish and chip fan but my husband is and this is definitely the place to go. 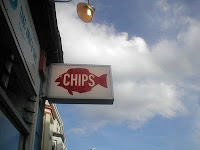 You get great service and huge portions of not-too greasy chips and succulent fish. Picture courtesy of Caz Harrison. Obviously I would usually be recommending home cooked food and exercise but sometimes you just need a night in and all of these take-aways can now be accessed on-line with the fabulous Just Eat website. Simply visit the website, type in your postcode and search for your preferred take-away, you can pay on-line and you get order updates so you know what time your food will arrive. You can also peruse previous orders to re-order your favourite items and you can give feedback on your order. 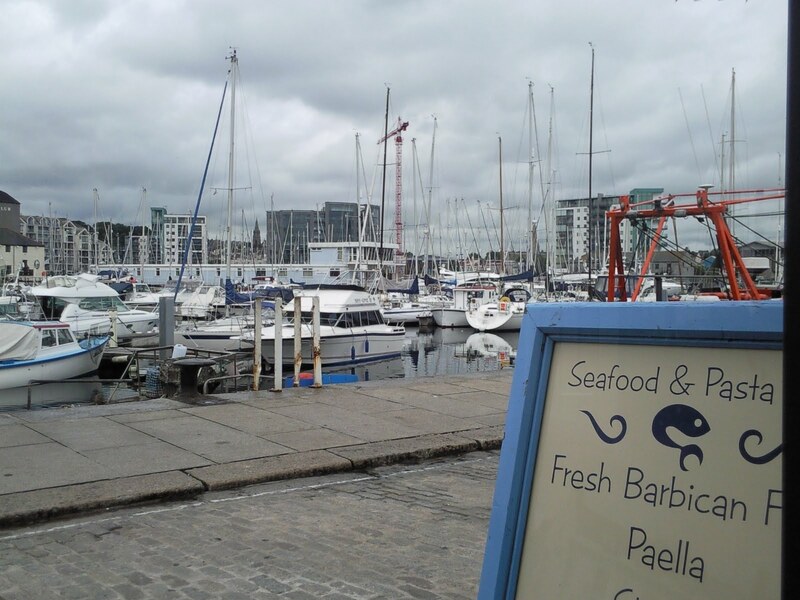 Before I sign off for today I wanted to quickly mention a restaurant I forget to blog about in my eating out post; The Seafood and Pasta bar situated alongside the Sutton Harbour quay in Plymouth's historic Barbican, this bar has both fantastic views as well as a sumptious menu suitable for both fish and meat lover as well as vegetarians. 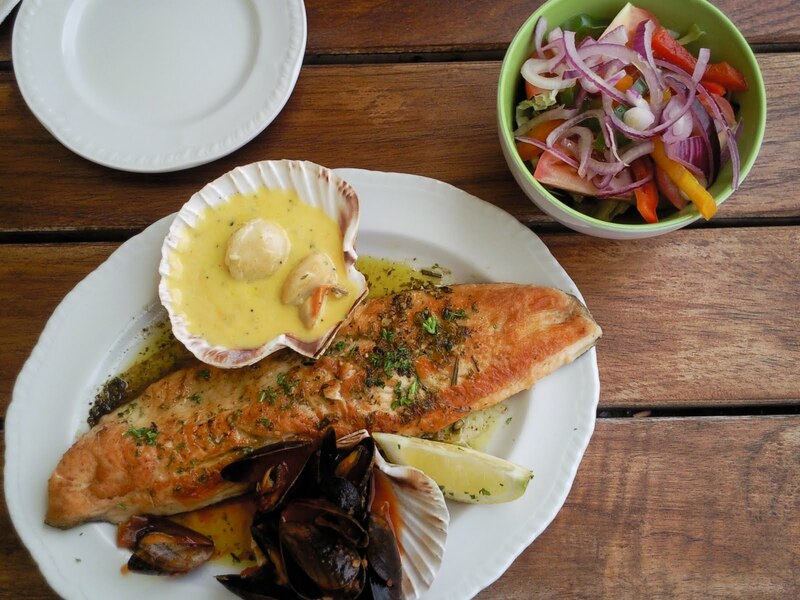 Don't forget to check out the special boards or the Boulliabaisse style fish soup starter. Well after all that lying on the sofa and eating fast food you'll be needing some pole dancing lessons or you could try one of the other subsidised sporting activities on offer from Plymouth City Councils Sports development unit. More to follow on International Women's Day!